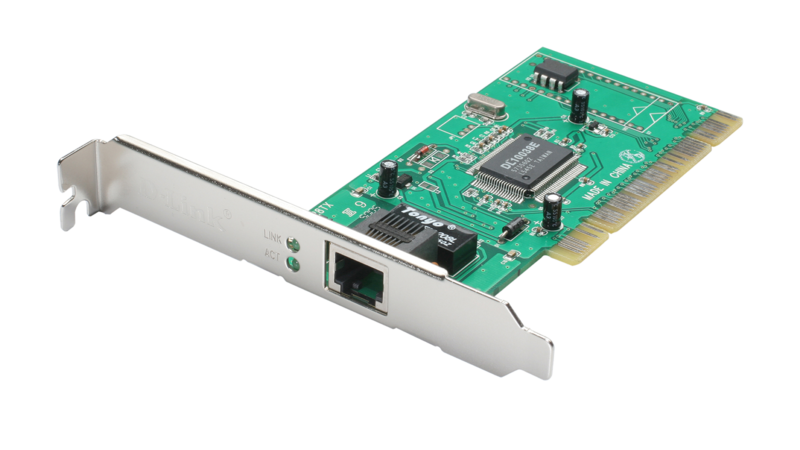 The DFE-528TX is a high-performance auto-sensing 10/100Mbps dual-speed adapter for the PCI bus. Installable in a PC equipped with PCI expansion slots, this card turns a desktop computer into a high-bandwidth graphic/multimedia workstation running at full-duplex speed. With 32-bit Bus Master operation, the card guarantees the highest performance for power workstations and servers. Bus Master transfers data directly between the card and the host, bypassing the host CPU to alleviate its workload. This allows the host to concentrate on the application at hand. The card's single connector connects to either 10BASE-T Ethernet or 100BASE-TX Fast Ethernet. 10/100Mbps speeds are auto-negotiated, completely without users' need to intervene. Full/half duplex operations are auto-negotiated in both 10BASE-T and 100BASE-TX modes. When connected to a switch in full duplex, the network speed can be increased to 200Mbps, making the card an ideal NIC for high-speed workstation deployment.